Our family had the interesting experience of getting through a labor dispute between teachers and the government. It went on for too long to simply do nothing. The job action started before the summer and continued into the fall. We had to wing it. My husband and I taking turns to supervise, meanwhile keeping up with all our work responsibilities. My daughter was entering grade 6 that year, so she had a limited perspective of how to create a proper plan, but she took guidance and followed through. She was determined and fairly receptive to new ways of working. We had an interesting bit of discussion about novel study. She wanted to have all the questions ready to go for any novel of her choice, for example. With my schedule and my husbands to consider, we were barely holding on to helping her with planning, let alone create a novel study of her preference. So we had to hack it. I grabbed a template online and we worked through a new way to novel study, which was mostly self-directed. She remained skeptical, “it is not the way my teacher does it,” she grumbled. To show flexibility and keep engagement high, we decided on a block of self-study. In class in grade 5, that was called “genius hour”. My daughter asked if she could study, “anything“? I said sure. It matters how one studies and the quality of the research, analysis and writing. 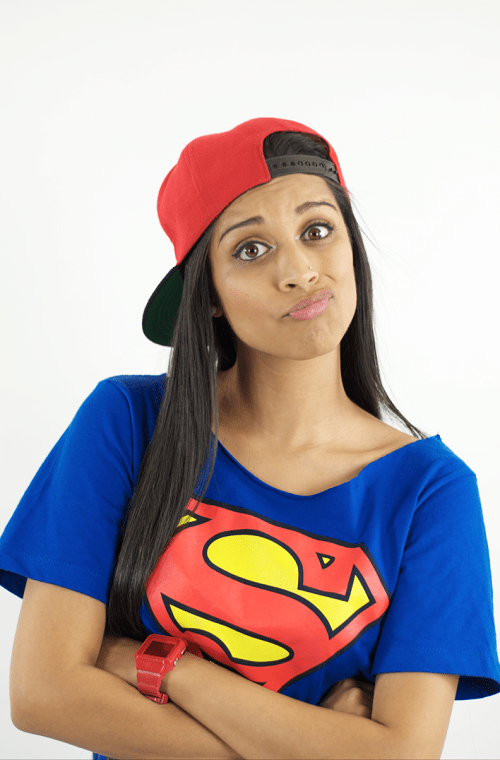 So she picked – Superwoman. No, not Marvel comics. Someone far closer to her heart and her generation’s pop culture. I think my daughter learned a number of lessons during those weeks. Probably, most of them were not in the prescribed learning outcomes from the BC Provincial government. Valuable they will be in life, though. For that, the exercise was worthwhile. And I learned some things too. I watched a young person adapt and change and blossom. She impressed me with her enthusiasm and passion. I almost didn’t realize she had all that gusto inside of her. Maybe she learned a little from superwoman.